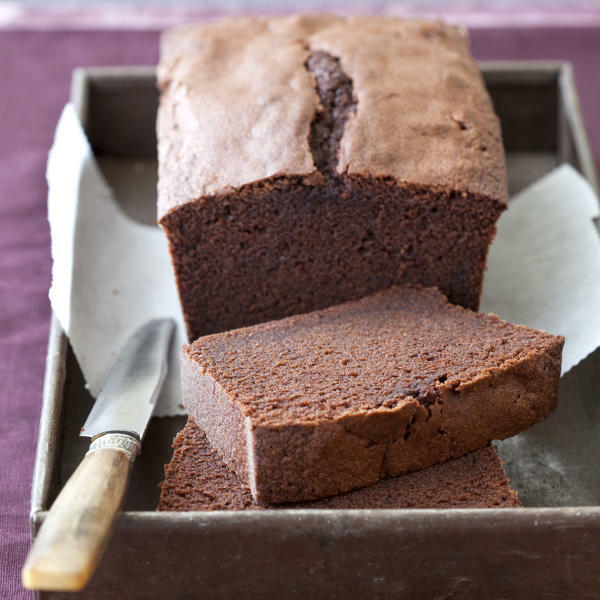 We wanted to retool classic pound cake to make it ultra-chocolatey without compromising its hallmark velvety-soft crumb. For deep chocolate flavor we used mostly Dutch-processed cocoa powder, which incorporated seamlessly into the batter; a couple ounces of milk chocolate added richness without interfering with the cake's texture. We bloomed both the cocoa and the bar chocolate in hot water to maximize their impact. For an accurate measurement of boiling water, bring a full kettle of water to a boil and then measure out the desired amount. The test kitchen's preferred loaf pan measures 8 1/2-by-4 1/2 inches; if you use a 9-by 5-inch loaf pan, start checking for doneness 5 minutes early. For more recipes, cooking tips and ingredient and product reviews, visit https://www.americastestkitchen.com. 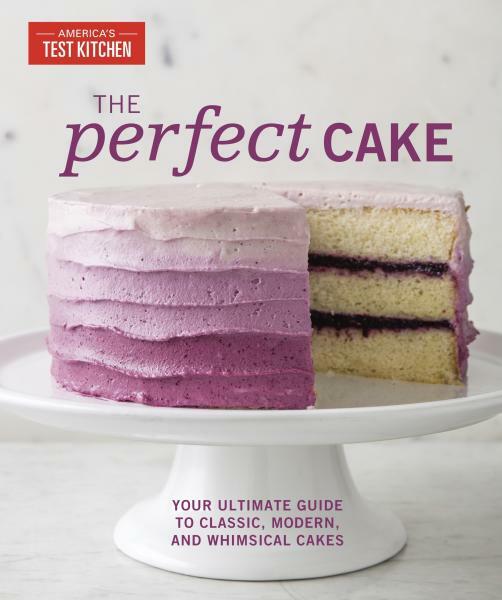 Find more recipes like Chocolate Pound Cake in "The Perfect Cake ."